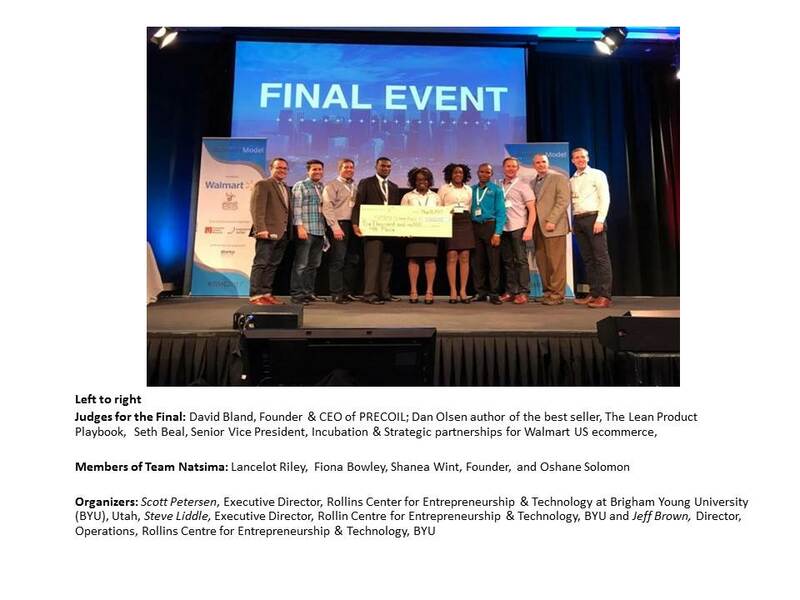 Kingston – Jamaica’s 2017 National Business Model Competition (NBMC) winner Natsima Nutraceuticals placed fourth at the annual International Business Model Competition (IBMC) that took place in Silicon Valley, USA, on May 11-12, winning prizes totaling US$6,000. NBMC runner up team GenesisWay also placed seventh and was awarded an honorary mention. Sotare, a third team from Jamaica, reached the semi-finals. All three teams originated from Northern Caribbean University and were winners at the locally organised NBMC. 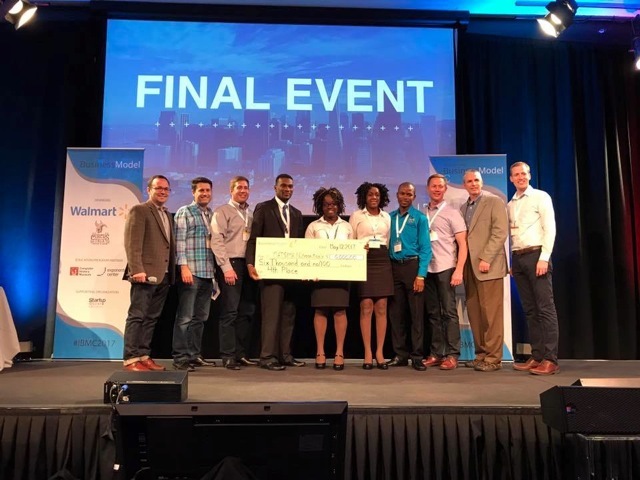 The IBMC is an annual ‘business model competition’ for universities worldwide and over 40 universities from approximately 29 countries enter the competition, which rotates between various campuses in the USA. This year, for the first time, it was held at the Computer History Museum in the heart of Silicon Valley. The IBMC promotes the ‘lean startup’ revolution that uses the ‘business model canvas’ to validate and build successful businesses. For the past four years, the Development Bank of Jamaica has provided leadership, technical assistance and has facilitated Jamaica’s participation at the IBMC. The Inter-American Development Bank, through the Multilateral Investment Fund, Pan Jam Investment, Musson Foundation, NCB Foundation, Scotiabank Jamaica, GK Capital Management, JN Bank and the Private Sector Organisation of Jamaica as project management has joined the DBJ in supporting the teams at the national and international levels. This is Jamaica’s fourth year of entering the IBMC. In 2014, Herboo Enterprise placed 8th; 2015 – JarGro Enterprise reached the semi-final; and in 2016, Guardana Inc. placed 6th.